Subject: We are still waiting for your email. Scam alert! The E-mail above is a SCAM. 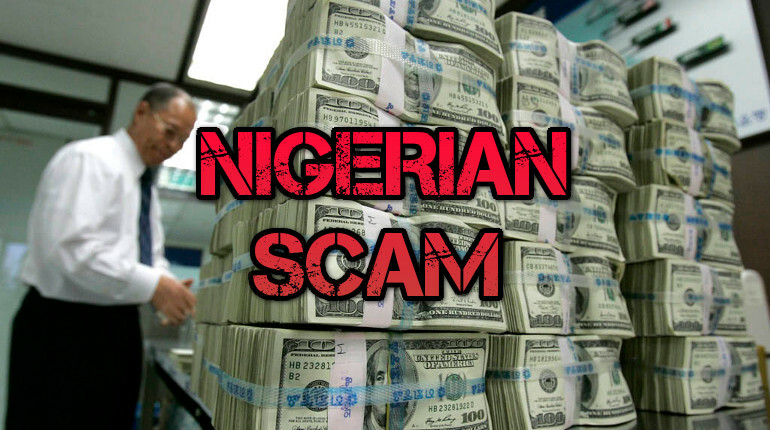 It’s just another Nigerian Money scam, the story and all names & roles are fake. The scammers will ask you for money upfront as ‘costs’ before you get the ‘fund’ (which you will never get offcourse).